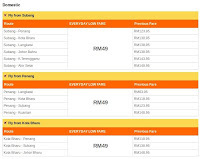 Browse » Home » Penang » Firefly: Merdeka + Malaysia Day Promotion! 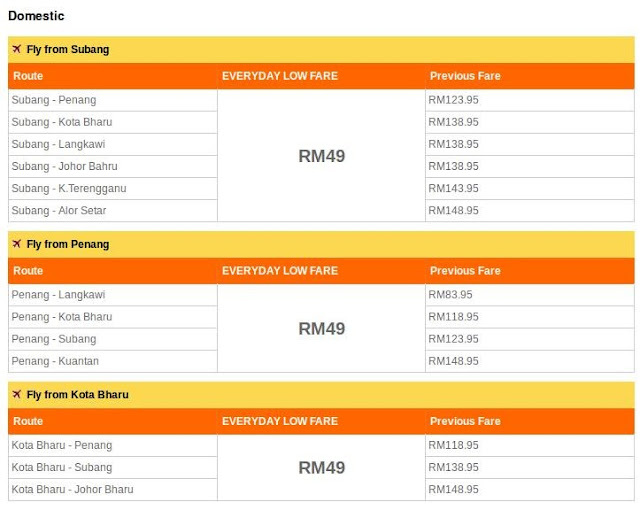 Domestic from RM49! Firefly: Merdeka + Malaysia Day Promotion! Domestic from RM49! Firefly: Merdeka + Malaysia Day Promotion! 14 days advance booking are required. Terms & conditions apply.